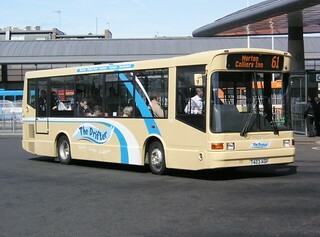 The last of its type to remain in service with Go North East, this vehicle has now been withdrawn from service at Chester-le-Street Depot. 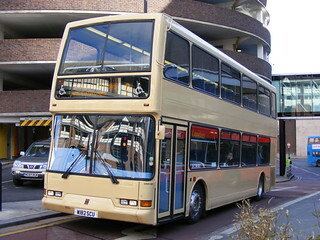 This vehicle has transferred from Chester-le-Street Depot to Stanley, on temporary loan. 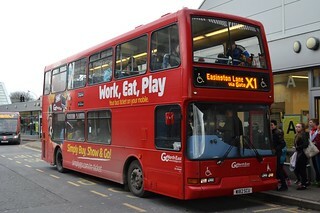 This vehicle has returned to service at Chester-le-Street Depot, following temporary loan to Washington. 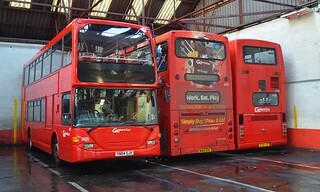 This vehicle has transferred from Chester-le-Street Depot to Washington, on temporary loan, to alleviate vehicle shortages. 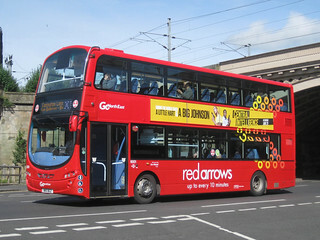 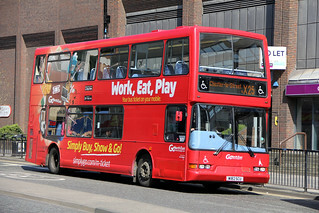 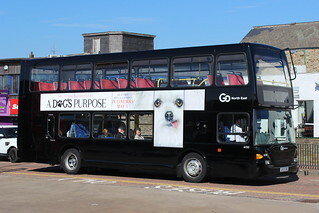 This vehicle has received "Coaster" branding for service 1 (Gateshead - Newcastle - Byker - Wallsend - Whitley Bay). 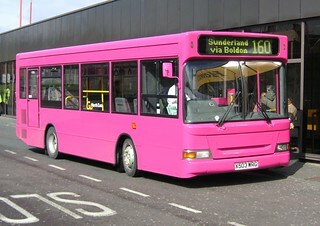 This vehicle has been repainted into a plain cream base livery at Thornton Brothers, Ashington.